While instructors can already individually assign Assignments, Discussions, Test/Quizzes, Assessments, and Pages today, we will be bringing these same capabilities to all materials. We're adding the ability to assign Files, Links, External Tools, Media Albums, SCORM and Web Packages to individual students or grading groups within a course. 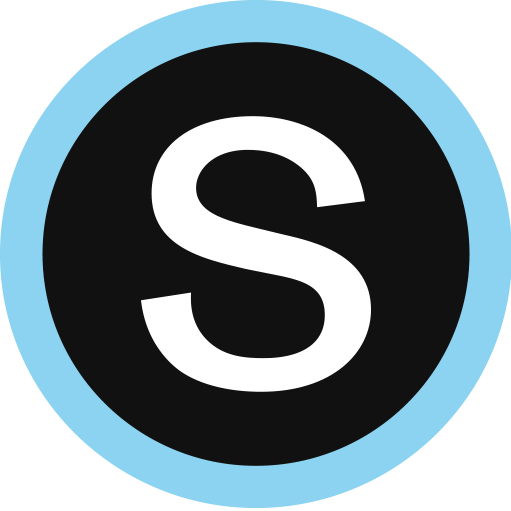 This will enable instructors to use their professional judgment to individually assign any content within Schoology. Instructors shouldn’t be limited to specific formats when they are trying to tailor instruction to their students' needs and interests.